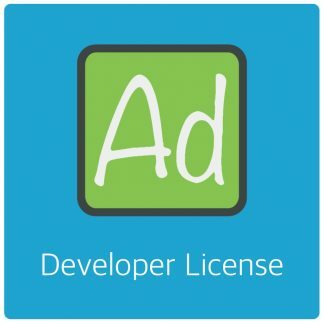 Home / AdRotate Plugin / AdRotate Pro 4.9 – Fixing schedules! 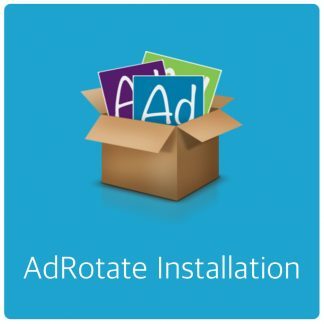 AdRotate Pro 4.9 – Fixing schedules! Finally, it’s mostly ready. Yay! A number of important bugfixes are included in this version – Among others, no more overzealous schedule deleting in some specific situations. This took me a while to get to the bottom of. Also the code generator has been expanded a bit and improved throughout the plugin. Half finished adverts are no longer showing up in Groups and Schedules in the dashboard. Long overdue, the media manager got a bit of a overhaul. And it’s mostly done. The AdRotate Pro Media Manager now supports 2 layers of folders. This is useful for campaigns and HTML5 adverts. This was already possible if you’ve used (s)FTP and did everything manually. It worked fine, but AdRotate didn’t list the files anywhere and was mostly unaware of them. With the new Media Manager things are more visible. 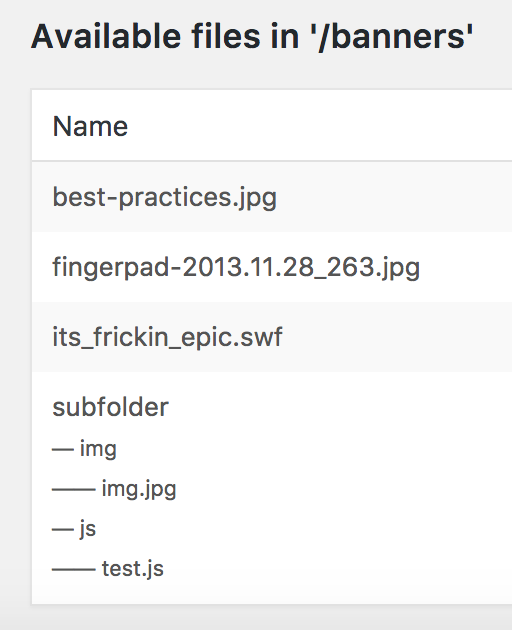 You could already upload assets (files) to the banners folder from the Media Manager. This has been improved that you can now select which folder the asset goes into. This makes management of those files and stuff much easier. Everything available in the Media Manager now, works. Tested on modern Linux systems with relevant/current PHP and Apache versions. However, creating of folders is not yet a thing. I haven’t quite figured that out yet. Also how to fit that into the UI. And I’m keen on adding archive support. So you can just upload a zip file. This is a thing in WordPress their upload stuff. But also here, I haven’t figured out how that works yet. And lastly – Renaming of folders/files is not available. I’m not sure if it will be, but I’m looking into it. Maybe I’ll add it at some point. Every day I can enjoy a sunset like this. Some days there are few clouds like yesterday. 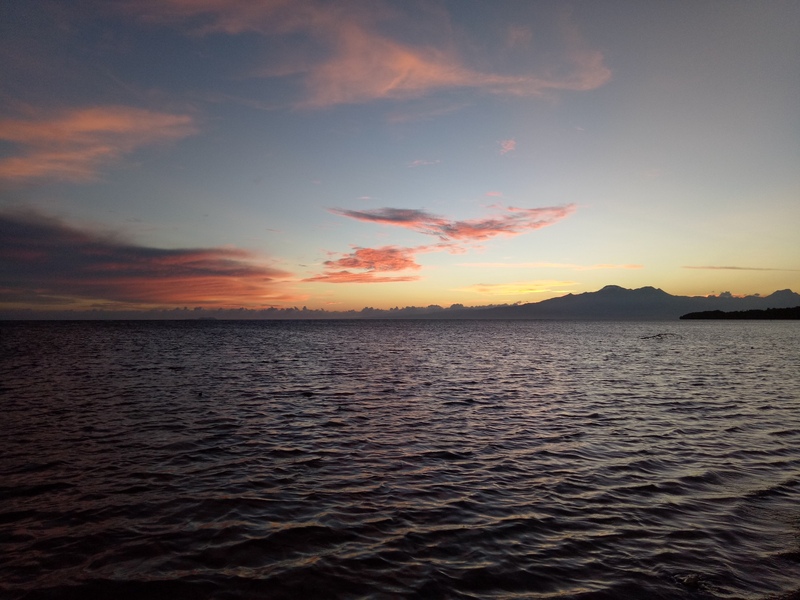 Across the water is Negros Island, the south east bit. Soon, I’ll be driving along the mountain there to the north end of the island. 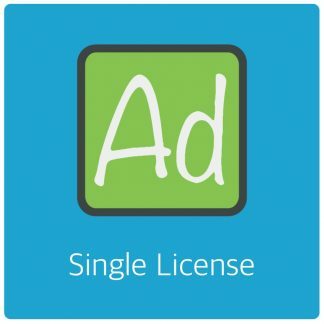 Previous post: AdRotate Free 4.6.2 – Available now!